Have you heard of Gorillaz’s new album, 2017’s latest musical reveal? 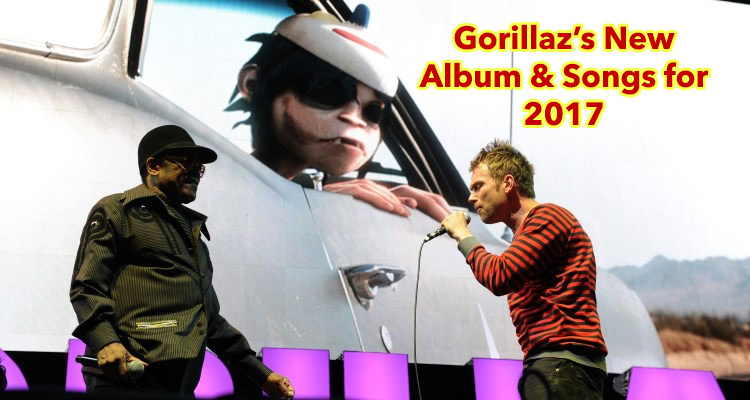 Is Gorillaz upcoming album 2017 ready? You’re about to find out, because the hit band is back with a vengeance. 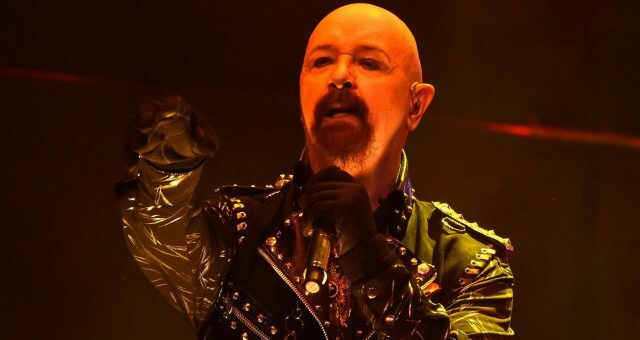 And on who is the main muse for the virtual band’s latest song? President Donald J. Trump, of course. 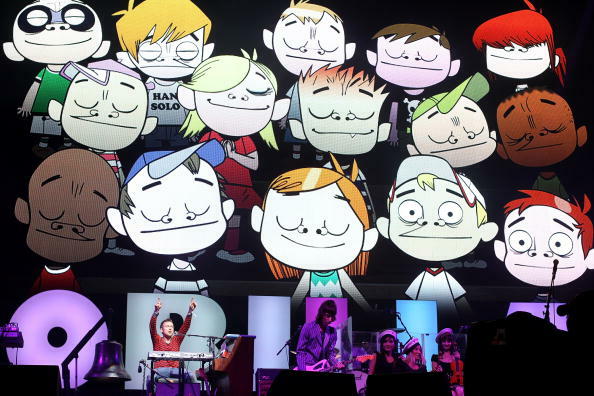 Just one day before President Trump was officially sworn in as the country’s commander-in-chief, fans got a taste of Gorillaz’s new songs for 2017. It’s been a while since fans have heard anything about Gorillaz’s new songs, but the wait is finally over! If you’re having trouble remembering who these guys are, that’s because to this day, many don’t even know what the band actually looks like! 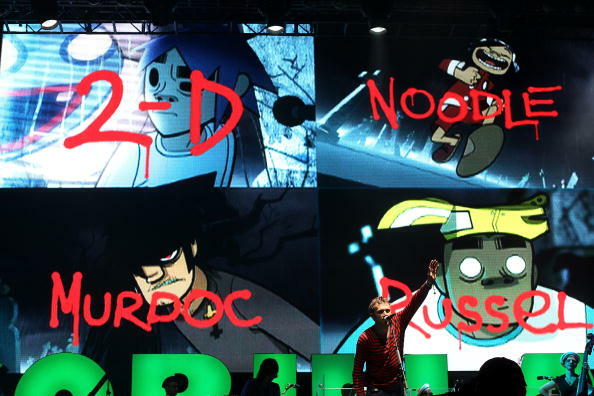 Famous for each having the persona and appearance of digital cartoons, the Gorillaz were known more for their unique sound and cartoon identities than anything else. Now, their new music is making headlines for more than just their sweet sounds. Their latest song was inspired by none other than the new president of the United States, Donald Trump. We’ve got all the details right here! The virtual band gave their devoted followers a sample of their fifth upcoming album with a song titled “Hallelujah Money.” According to Entertainment Weekly, the band’s representative said the new song from Gorillaz’s new album is a contemplation on power, big business, and money. 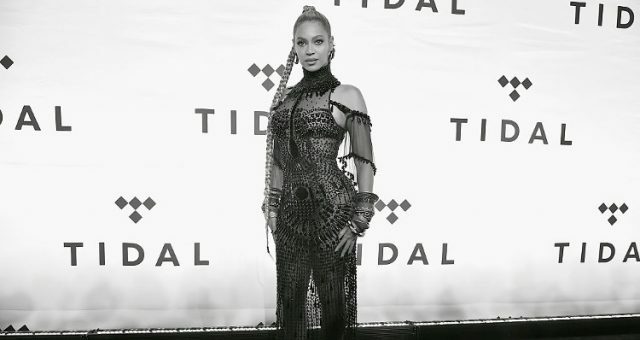 They released the song in addition to an animated clip that features guest vocalist, Benjamin Clementine singing in a distorted version of the famous Trump Hotel. “In these dark times, we all need someone to look up to,” said animated guitarist, Murdoc via a statement. “Me. That’s why I’m giving you this new Gorillaz song, a lightning bolt of truth in a black night. You’re welcome. Now piss on! 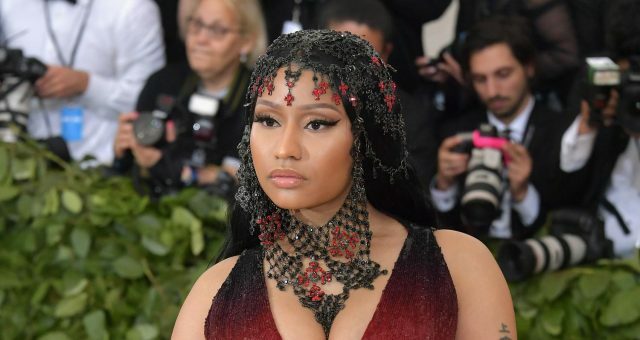 The new album’s not gonna write itself.” It doesn’t seem so coincidental that that song (undeniably slamming Trump) was released just before the Presidential inauguration. Trump’s inauguration may be a victory for him, but many in the entertainment world don’t share the president’s sentiments. 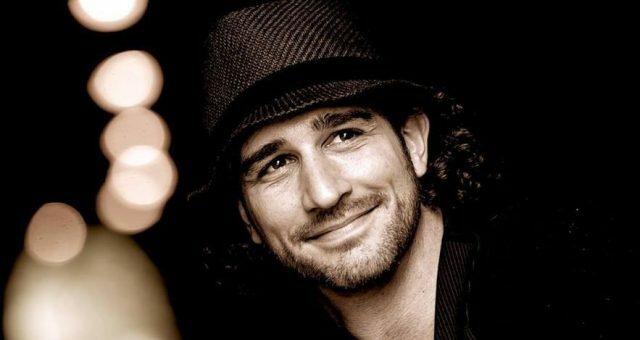 His entering the White House has forced many in Hollywood (and in the entertainment industry as a whole) to rally against him, due to his hateful words against several minorities. Oscar-winning actress, Meryl Streep spoke up against Trump during this year’s Golden Globe Awards, criticizing the now-president for his inexcusable behavior. Trump may not realize it, but he just made himself a muse for the virtual band’s upcoming album! With the political climate the way it is, we can expect many more artists taking shots at Trump and demonizing him further. While some, like actors Zoe Saldana and Mark Wahlberg, believe that Hollywood bullied Trump and his supporters into office, others would argue that Hollywood was rightfully responding to an attack on their beliefs and rights. 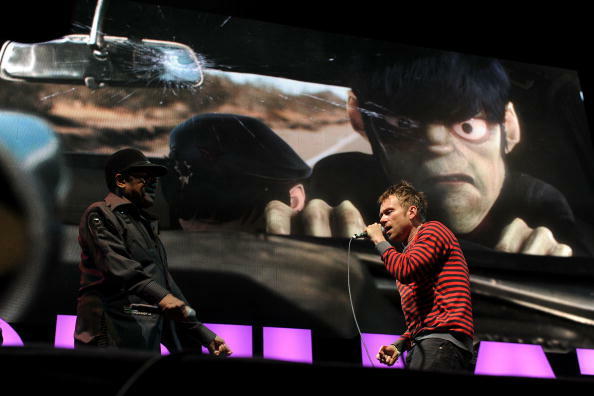 The virtual band, Gorillaz was formed in 1998 by Damon Albarn and Jamie Hewlett, and the cartoon band’s last album release was The Fall, back in 2011. Now, after six long years, the virtual alternative band is back and ready to make America great again in their own musical way! Hewlett originally teased fans that he would be releasing future work back in 2016, but nothing came. “Hallelujah Money” is the first song that has been released from the upcoming album, and fans are excited to hear more. Last August, De La Soul’s, Pos announced that his group would appear on the latest collection, along with Snoop Dogg. More work for Gorillaz means more upcoming music for fans! Keep an eye out for more music from the beloved digital band in the near future!